Laptop chargers are fairly specific to the device they come with. However, there may be some generic chargers that boast the ability to be interchanged between laptops. This always requires changing of the charger “head” and may not be the optimal charging amperage or voltage for your device. In order for a charger to be used on a different device, it’s important that the plug of the charger (the “head”) fit securely into the charging port of the device. Micro USBs are the same across the board as far as charging heads, while laptop chargers are often specific to both make and model. 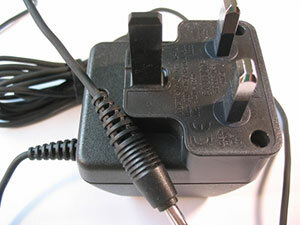 However, the plug fitting securely is only one part of the equation. 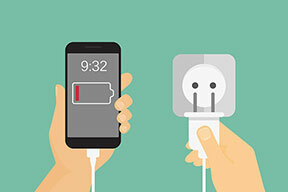 Voltage is how much power the charger will draw into the device, or how much is being “pushed” into the device by the charger. A phone will usually pull up to around 5V, while a laptop can pull up to 25V. A charger must equal the voltage required by the device. This is important: drawing too high a voltage could short out the device and potentially even start a fire, while too low a voltage will fail to charge the battery. The problem with knockoffs, particularly cheap knockoffs, is that they often don’t support the power requirements of the device, or are not built to maintain a steady flow safely. 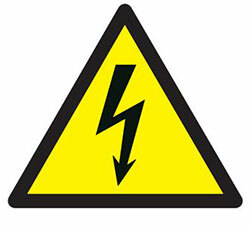 This can cause damage to the device but can also pose a safety/fire hazard. 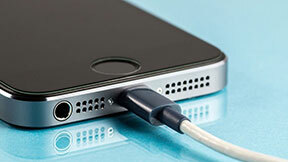 Overall, it’s best to stick with the charger designed for the device you are using. Such a helpful article. Thank you. I always wonder what’s safe when changing chargers between devices. I’ve always been wary of using different chargers with my phone but this helps out a lot. Cheers. Thank you. This was the most helpful article I’ve found about this subject. I was just wondering this. Super helpful. 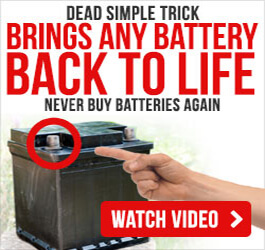 I had gotten your battery saving/restoration program awhile ago and I do try to keep up with your newsletter and blog which is how I found this article. I have a BAD habit of losing my chargers. So, I tend to grab whatever just to get my phone charged. I have noticed that since I upgraded my phone, not all chargers are equal. I just never paid attention to how much power any of them had. So, when using one of my older chargers on the newer phone, it took FOREVER for it to charge! It was kind of a ‘duh’ moment for me as I realized it’s no different than using a smaller extension cord to try to power a table saw for instance. Not a good idea lol. And we all know we don’t want one of those!